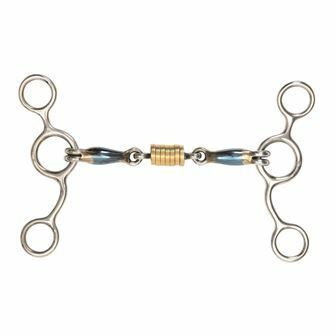 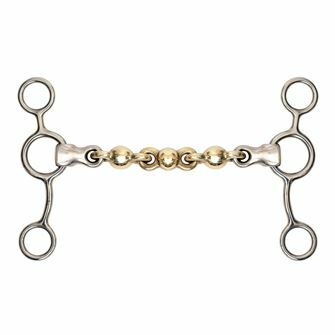 The gag bit is used with two sets of reins, and gives the rider the ability to use either a standard direct action or a gag action. 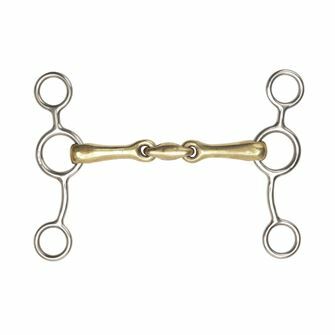 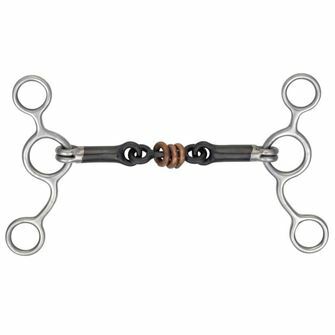 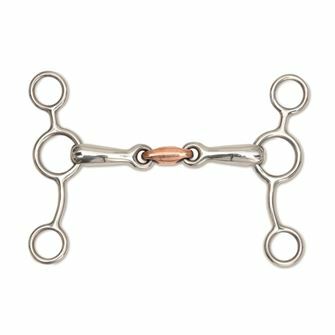 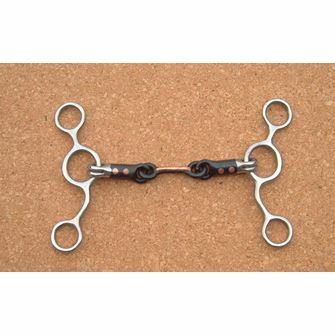 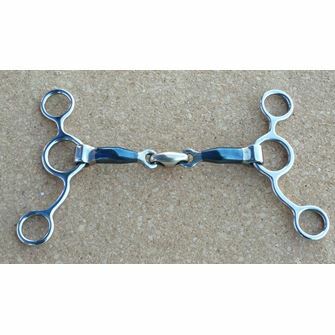 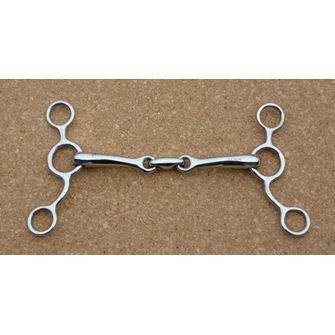 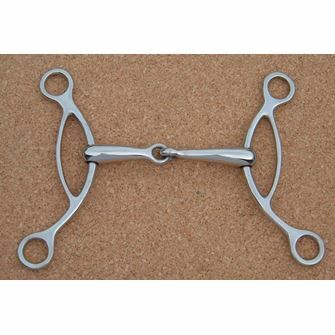 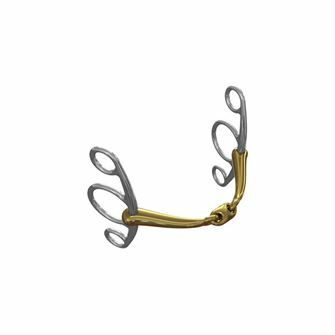 It is similar to the Pelham bit or double bridle but without the curb bit. 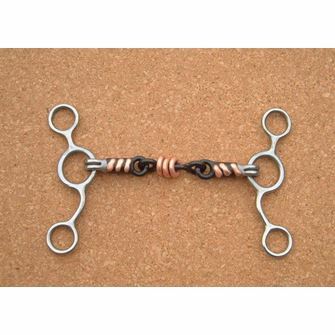 The Saddlery Shop offer several American style gag bits.